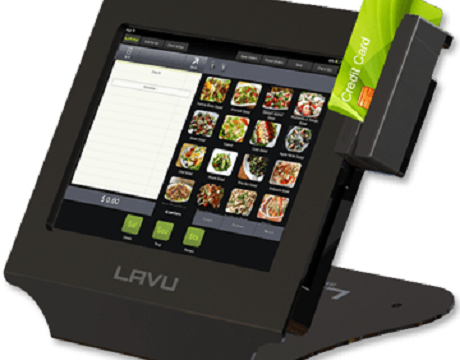 The amount of 15 million dollars was raised in new funding from Lavu, a startup that provides point of sale systems for restaurants with an iPad sense. The funding process was led by Aldrich Capital Partners. Today, Lavu is being used by something more than 4.000 restaurants in 86 countries, among them Australia, Thailand and Singapore which show especially high adoption rates. The startups’ goal is to grow by 1.000% during the next 18 months!